The first lot of the Skoda Octavia RS for India have been sold out comprising 250 units. But dealerships are accepting bookings for the performance sedan with the next set of deliveries expected early next year. 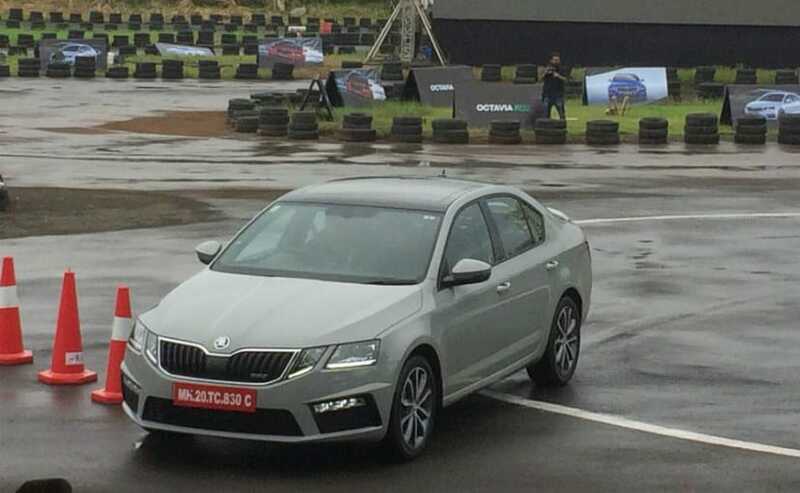 Skoda India introduced the performance bred Octavia RS in the country earlier this year and the company has certainly answered to the growing appetite of petrolheads. Just weeks after the launch, the automaker has sold out the first lot of the Skoda Octavia RS comprising 250 units for the Indian market. Dealerships though are accepting bookings for the Octavia RS, but the next round of deliveries are expected to take place only early next year. The Skoda Octavia RS was introduced at a price tag of ₹ 24.62 lakh (ex-showroom, Mumbai) and boasts of an impressive power-to-price ratio. The Skoda Octavia RS pumps the power and performance levels on the midsize sedan, which can take on a few models several segments above. The Octavia RS draws power from the new 2.0-litre four-cylinder petrol engine that develops 230 bhp of power and peak torque of 350 Nm. That's a major upgrade from the 177 bhp petrol engine on the standard model. 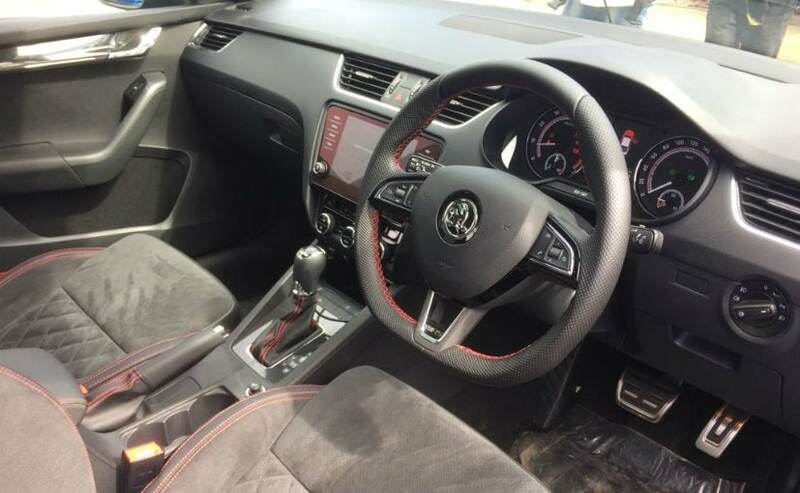 The 2.0 TSI comes paired to a 6-speed DSG automatic transmission and can hit the 0-100 kmph in 6.8 seconds. The top speed is electronically limited to 250 kmph. airbags, ESP as well as park assist. 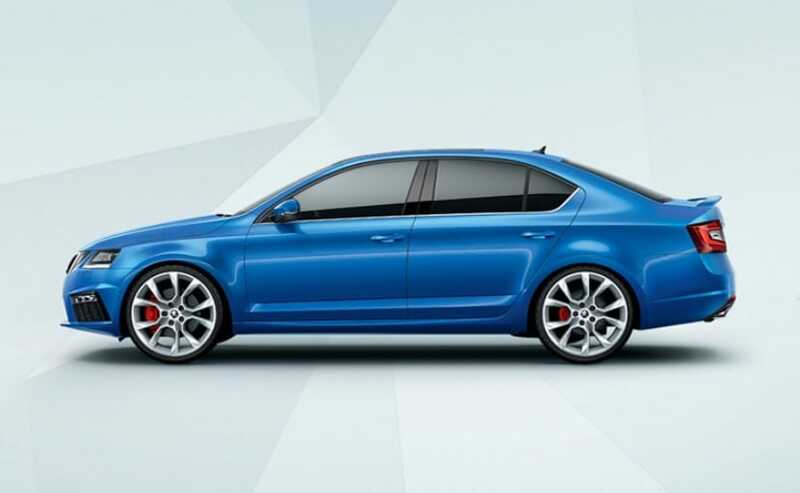 The Skoda Octavia RS is for the performance hungry driver who does not want to attract a lot of attention, and the sedan manages to do so with effortlessly. While the Octavia RS awaits a direct rival, the model competes against the likes of the Volkswagen Polo GTI and the MINI Cooper S that offer similar performance. That said, the success of the Octavia RS just might make way more cars.